There are few things more majestic than a beautiful motion background with golden light streaming down in a completely seamless animated pattern. Imperial Light is just that! 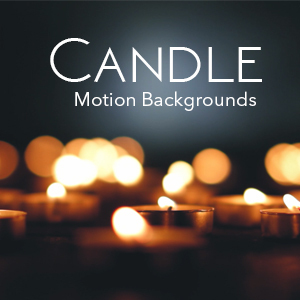 Download this hd and 4K motion background for only $10.00. Both files are included in the same download for one low price.